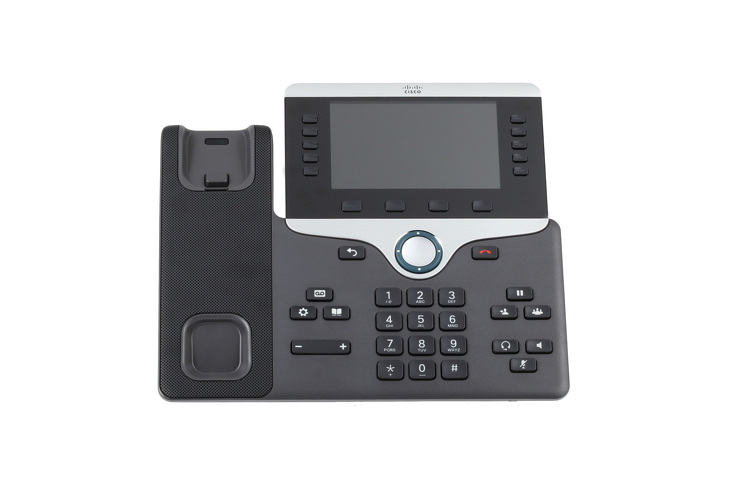 Cisco Voice-over-IP (VOIP) Phone with volume control and multiple ringtones. Includes phone, handset, and handset cord. 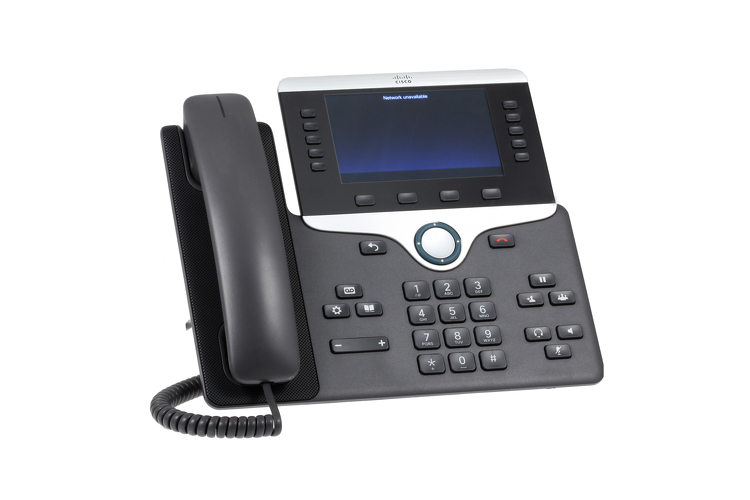 The 8811 series phone is ideal for mid to large-sized corporations that want to update their phone system. Adminstrators have access to adjust features to save on energy comsumed throughout the office. 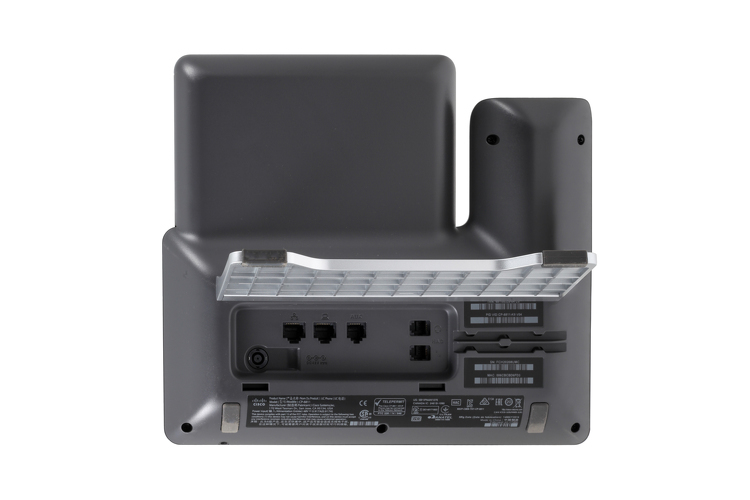 This series includes integrated solution for occasional communication needs designed to improve an organzation's people-centric communications, The 8800 series also delivers advanced IP features and crystal clear wideband audio performance. 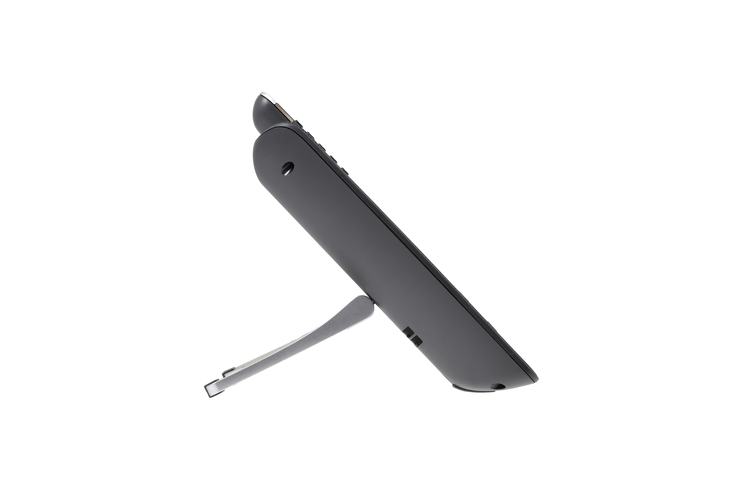 Our phones are refurbished to like new condition with full cleaning and testing. We guarantee 100% satisfaction! If you have any questions about VOIP, Cisco IP Phones, or to discuss your needs please contact us.